Neat and clean - inside and out. Nice two bedroom mobile home with front covered porch, front kitchen with bay window, window air unit, gas wall heat, gas stove and refrigerator. Outside you'll find a 20 x 20 metal garage, metal carport, canvas carport all on an acre on small Grassy Lake. 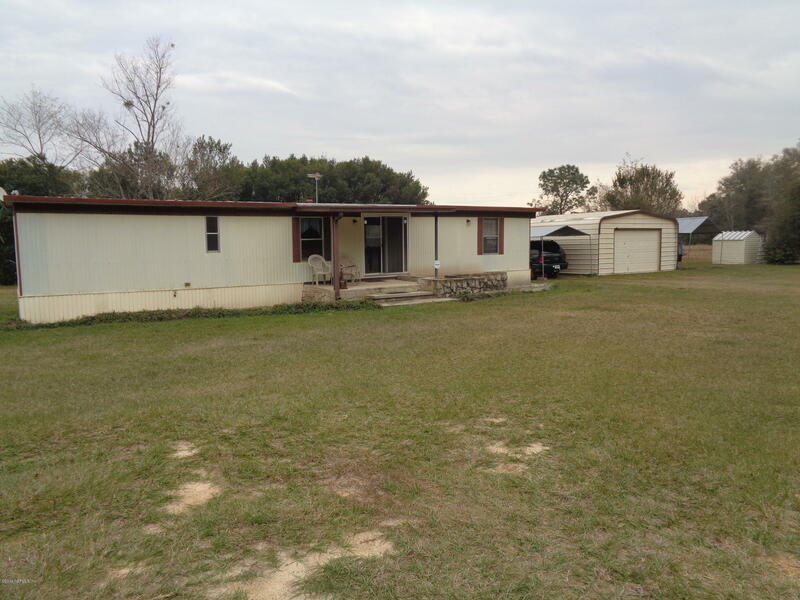 Seller has the mobile home title and can close anytime but must keep possession of the home until May 1, 2019.